Mosca has taken the famous Old Time Moonshine (OTM) from DJ Short and crossed her with his well proven Cinderella 99 male. 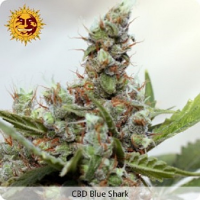 Blue Fin Regular Cannabis Seeds by Mosca Seeds: Mosca has taken the famous Old Time Moonshine (OTM) from DJ Short and crossed her with his well proven Cinderella 99 male. 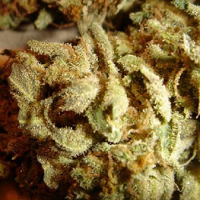 The OTM is an extremely high producing hash strain with wonderfully complex raw resin, blueberry aromas. 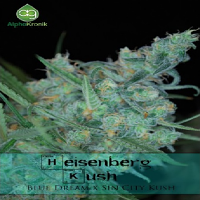 Mosca Seeds combined Cinderella 99 in this cultivar in order add the strong haze uplifting high Cinderella 99 is known for. The calyxes are huge producing large amounts of resin and when pollinated some of the largest seeds Mosca has ever produced.